To be honest I am not an avid fan of lechon (roasted pig) but I've been craving for it for the past, hmmmm... let me see... past three days and that's why during my work break I went straight to my favorite lechon place- Elar's Lechon. 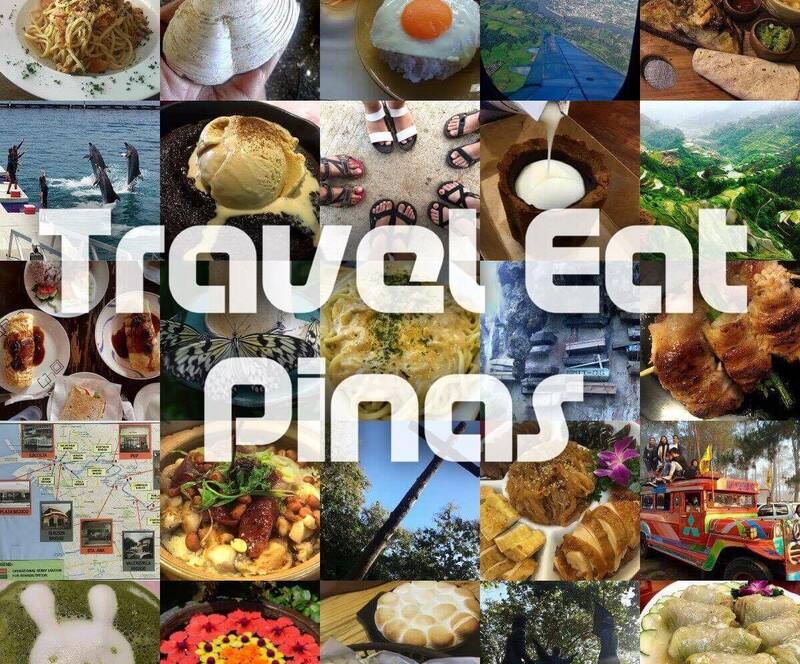 From Espana, I took a 15 minute drive to 151 Quezon Avenue, Corner Speaker Perez Street, Quezon City to satisfy my lechon craving. Upon arriving, I waited for another five minutes to park my car. Parking in Elar's is a bit hard specially during lunch time. 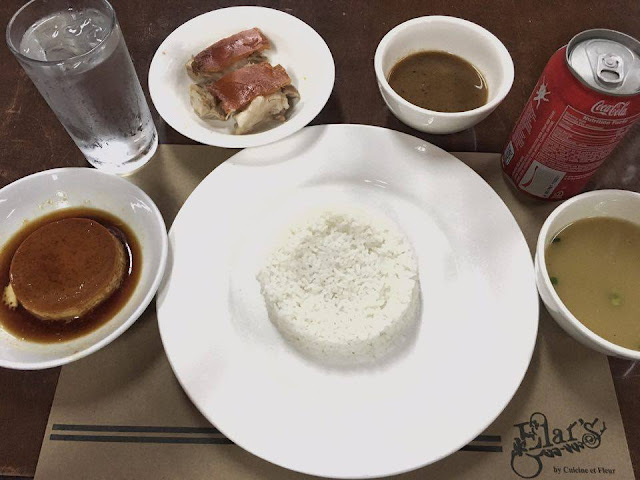 After parking my car, I went straight to the counter to order my lechon (finally!). 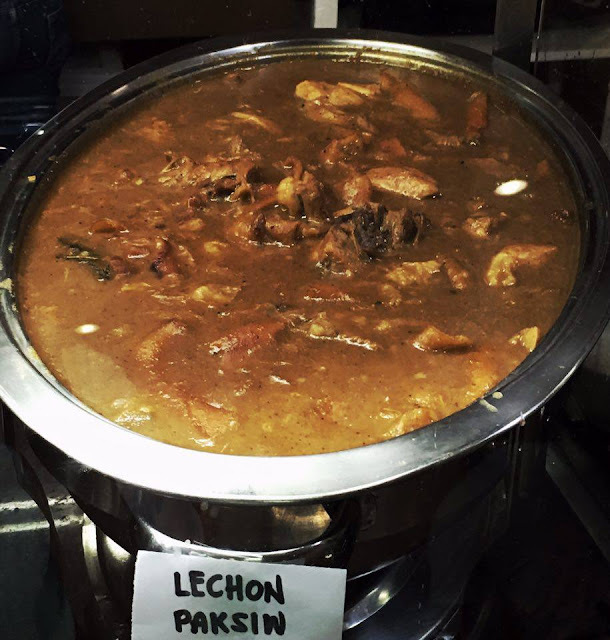 Elar's Lechon has a "carinderya" or eatery concept wherein there are different variants of food that you can choose that are affordable. Aside from lechon they also offer other dish like sinampalukang manok, sisig, dinuguan, lechon paksiw, kare-kare and leche flan for dessert . 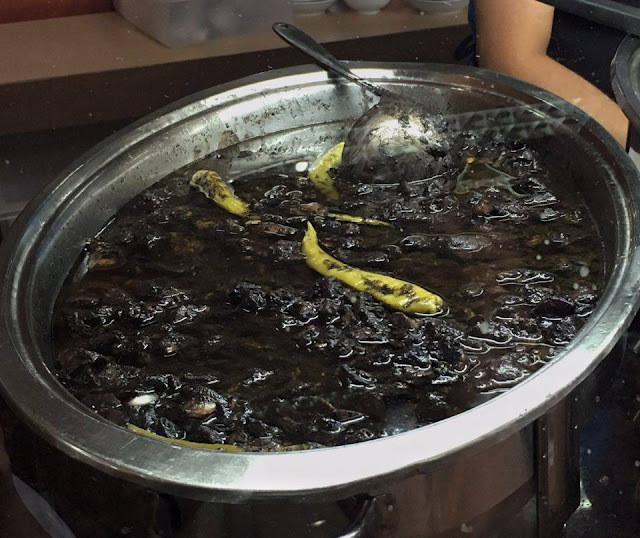 If you don't want to eat a lot of lechon you can grab their lechon rice but if you plan to go there on a group you can get their lechon per kilo. I ordered lechon rice (lechon, 1 cup of rice and soup) which is for PhP 95 or USD 2.02, leche flan for PhP 28 or USD .59 and soda for Php 30 or USD .64. 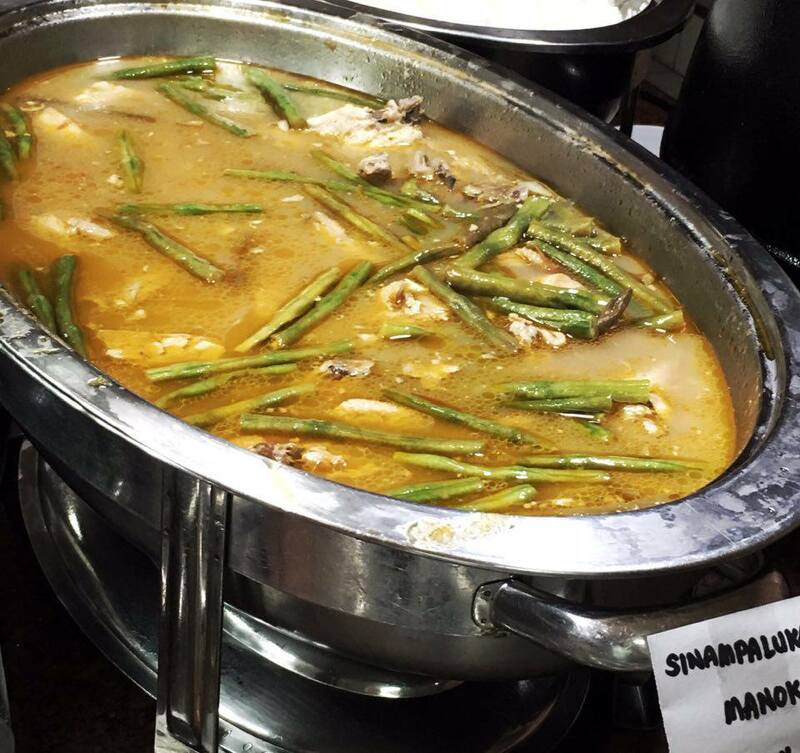 This meal only cost me PhP 148 or USD 3.14. 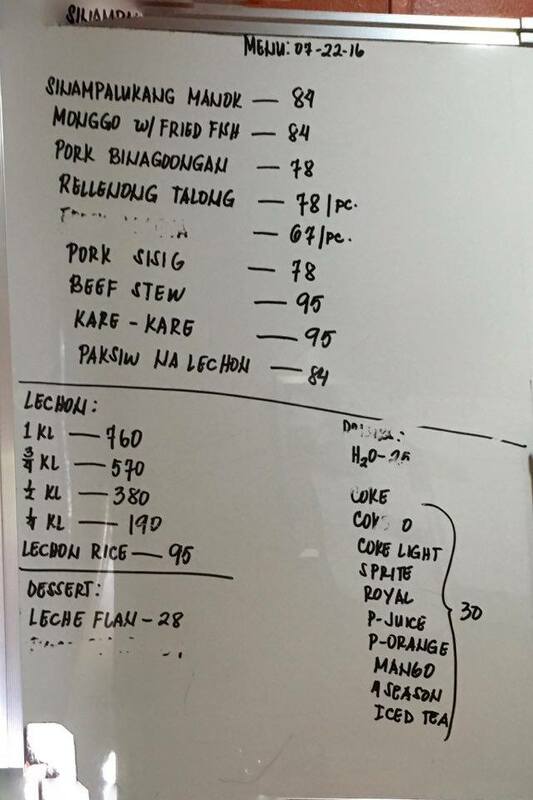 This is affordable for a lechon meal. Elar's lechon never fails to satisfy my cravings. The roasted pig's skin is so crunchy and bits of meat attached on the skin are so juicy. The meat on the other hand is so tender and you can see the juice of the meat when slicing it into smaller pieces and the liver sauce enhances the taste of the lechon. 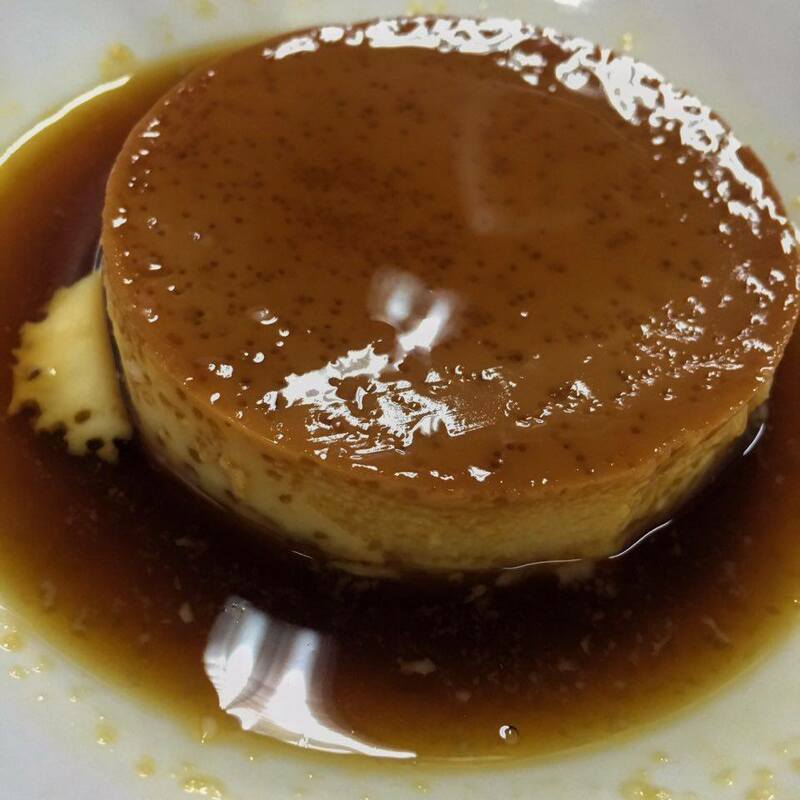 On the other hand, the leche flan is not creamy and sweetness of it is coming from it's sauce. Overall my Elar's lechon experience is gratifying. 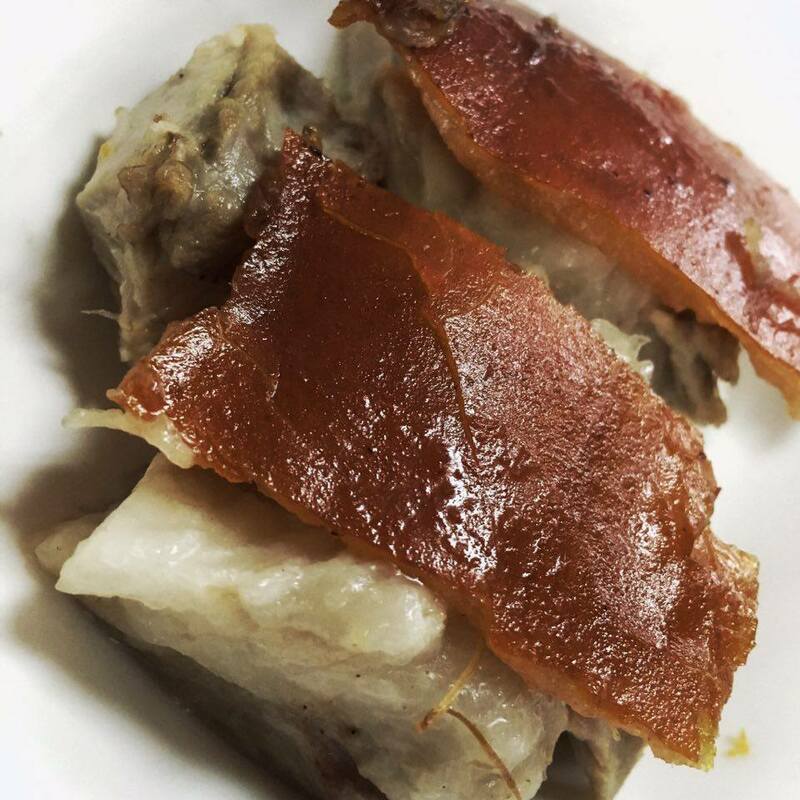 I might not enjoy the leche flan but the lechon never fails to satisfy my cravings with its crispy skin and tender meat. I tried eating other lechon but was not satisfied because the skin of their roasted pork is not crunchy and the meat is not as tender as Elar's and that is why for me Elar's Lechon is still the best lechon in Metro Manila.